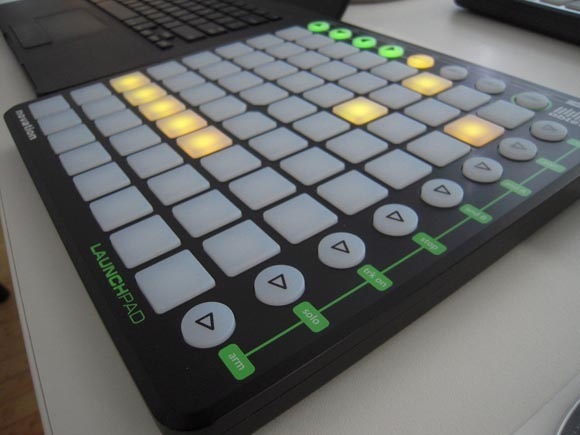 If you haven’t checked CreateDigitalMusic today, there’s been quite a flurry of excitement around Novation’s newly announced $200 Launchpad controller. Check out the full details on CDMu. I’m about to go out to a gig, so don’t have time to talk about backpack VJ controller setups, Monome comparisons, OHM64 alternatives, or how nice it is to have controllers that send proper MIDI… But I thought everyone should know: There’s a new grid in town.